Self-care isn’t just a bubble bath, or a pedicure. Sometimes it’s asking for help, saying “Yes” or even saying “No”. There’s this assumption that we moms have to do all the things. We have to take care of the baby, prepare nutritious meals, maintain healthy relationships, maintain our looks and somehow maintain our sanity too! 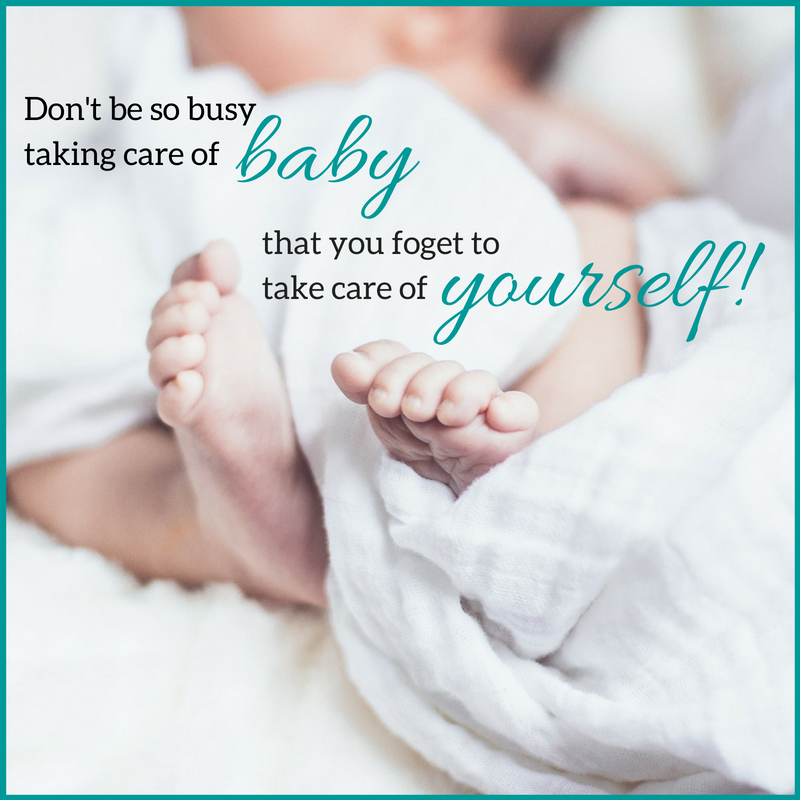 So, what’s a new mom to do when there are only so many hours in a day and no matter how hard and long we work our to do list never gets any shorter? If you’re lucky enough to have friends or family that live nearby why not reach out to them to see if they can run that errand for you, walk your dog or come by for a bit to help you with some laundry? If having a meal dropped off would fill your love tank let them know. Better yet ask for some help setting up a meal train. “Is there anything I can do for you?”, “How can I help?”, “Let me know if you need anything”. When people offer help, they mean it. As a new mom, you have more people willing to help than you would think. Especially the experienced mommas. We’ve been there, done that, and are here to support you as you begin your journey into mommahood. The next time help is offered why not say “Yes”? Know that it’s also okay to say “no!” You don’t have to allow anyone over, go anywhere or do anything that’s going to be more work than its worth. This time is for healing and bonding, and anything that could interfere with that can wait. Momming is hard, really hard. But allowing those you love and trust to help you in ways that would be a blessing to you can help make it easier. And you know what? You won’t loose any momma points by asking for help, I promise.